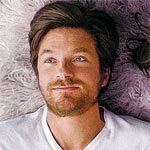 The longest week of Conrad Valmont’s (JASON BATEMAN) aimless and affluent life starts when he’s suddenly cut off from his allowance following his wealthy parents’ messy divorce. Suddenly broke and evicted, Conrad is forced to move in with his friend Dylan (BILLY CRUDUP). But innocent flirtation leads to fateful infatuation and Conrad soon finds himself trying to seduce Dylan’s gorgeous girlfriend Beatrice (OLIVIA WILDE). As the sparks fly, both men vie for her affection…but which one will win her heart? Quick Hit Review: The Longest Week had a chance to be a charming homage to the quirky Woody Allen drama-comedies from the 80s and 90s but instead its boorish at its best and obnoxious at its worst. 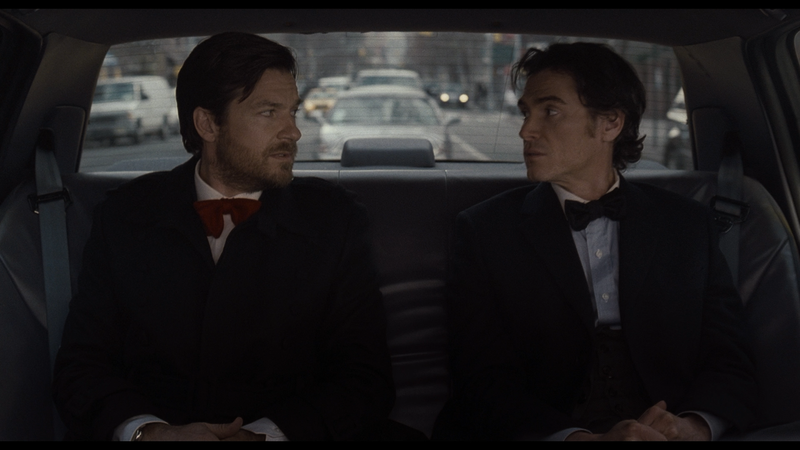 Considering this cast from Jason Bateman, Billy Crudup and Olivia Wilde, it’s a shame the screenplay, written by director Peter Glanz (feature-length debut), didn’t give the talent more to work with because there’s a premise there, just wasn’t very pleasant to watch. 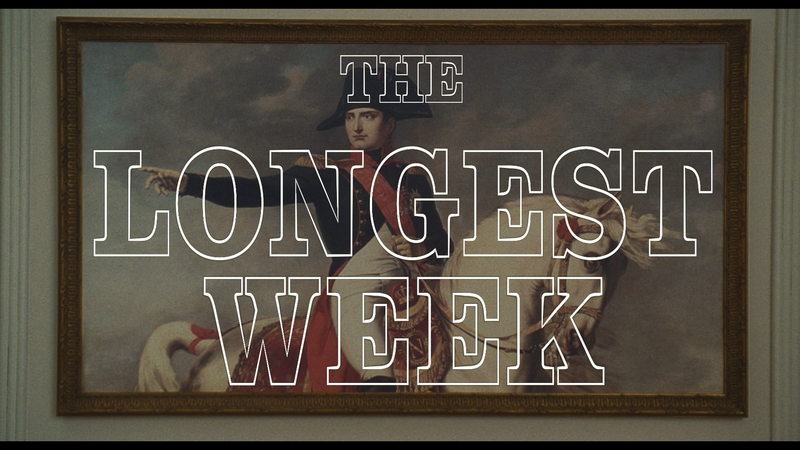 The Making of The Longest Week (16:14; HD) is your basic behind-the-scenes featurette with interviews by members of the cast and crew. Nothing profound but you get some background on the project. Digital Copy is available via redemption download code. Twentieth Century Fox Home Entertainment releases The Longest Week onto Blu-ray presented in the film’s original 1.85 widescreen aspect ratio and an adequate but hardly flawless 1080p high-definition transfer. While the detail levels on this are pretty good, I did find that the picture itself was incredibly dark where even daylight scenes don’t have colors which shine through. Still, I didn’t notice any instances of artifacts though, and this is incredibly minor, but there was a bit of aliasing in the lettering for the opening title sequence. The 5.1 DTS-HD Master Audio track provides decent dialogue levels which tended to be crisp and clear throughout but considering the genre, not really much to really take away. The music/soundtrack is fine and there were some ambient noises coming from the rear channels, but it’s insignificant. Overall, The Longest Week has a great cast and an interesting story, but the execution was off and seemed to draw from other, often better, movies and filmmakers like P.T. Anderson and Woody Allen, the latter especially. If you can get over the pretentious nature of the two male leads then it might be worth a rental, otherwise skip this misfire of a drama-comedy. The Blu-ray released by Fox has good video/audio transfers and the bonus material was pretty much forgettable.